It is a know fact that he wrote the books. Jack Cashill has written a book about it, Deconstructing Obama. thank you for posting this info on your blog. 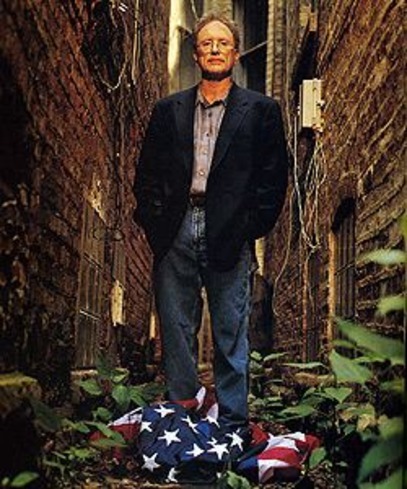 this is all part of the “history” of the nonrepentant terrorist, ayers. he is not going to get a free pass any longer. one of my initial reactions to video was that he was dressed, and looked, like a total slob. his ensuing presentation confirmed that diagnosis. God bless you for this..
« Allen West on Presidency, CAIR and even a dig at Anthony Weiner!